SARASOTA, FLORIDA, August 1, 2016	(Newswire.com) - ​​offrs.com, the leader in Smart Data and Marketing for real estate, today announced the hire of Frank Chimento as the company’s VP National Business Development, which took effect July 1, 2016. 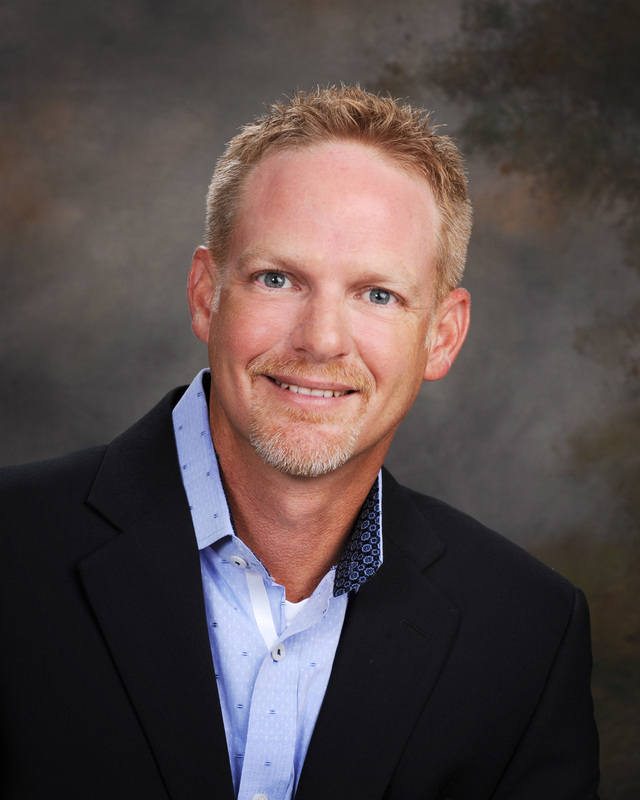 Chimento is a well-respected leader in the residential real estate and franchising technology industries. Prior to that, in 2004 Chimento held leadership roles at RE/MAX LLC and most recently Realtor.com. "Frank Chimento has demonstrated exceptional leadership skills, solid strategic thinking and a passion for innovation during his 15+ years in the real estate space," said Rich Swier, Co-founder of offrs.com. "His industry knowledge, relationships and proven history of success will bring exciting new opportunities to our company." "It will be a privilege and an honor for me to lead the business development efforts at offrs.com," said Chimento. "In my 15+ years working with technology in the real estate space, I’ve never seen a company with services and programs that consistently demonstrate such an enormous, direct positive impact on a brokerage’s bottom-line like I’ve witnessed with offrs.com." Chimento fills a new role at offrs.com as the company launches its brokerage focused, full-service marketing program – ROOF. Specifically, ROOF combines predictive analytics, artificial intelligence and machine learning algorithms to help brokerages identify, target and touch prospective sellers. In addition to predicting which homes will sell next, the ROOF program automates lead generation for both real estate brokers and their agents. “We’re thrilled to have Frank on-board to lead the roll out of our much anticipated Real Estate Office of the Future (ROOF) program. Working with thousands of agents, we have seen an overwhelming demand for automated lead generation, and we see ROOF becoming the standard for brokers across the country,” said Mark Dickson, Co-founder of offrs.com. “For decades, brokerages have competed for ways to gain an unfair advantage for their agents to capture more listings and be ‘first-in-the-door.’ And, for decades, brokerages have struggled to have visibility into those efforts and effectively predict, measure and analyze their ROI, cost of leads, cost of customer acquisition, etc. With ROOF, the guessing game is over and brokerages now have exclusivity, full visibility and detailed metrics designed to propel the brokerage to new heights. It’s like hiring a full-time team of marketing experts that do all the leg-work 24/7 for a cost that’s less than one employee. We’re helping brokerages become a real estate office of the future,” said Chimento. Since 2012, offrs.com has been a leading provider of Smart Data and Marketing products and services for real estate agents and brokerages. With flagship programs like R.O.O.F. (Real Estate Office of the Future) offrs.com leverages artificial intelligence to automate lead generation for real estate brokerages and agents. 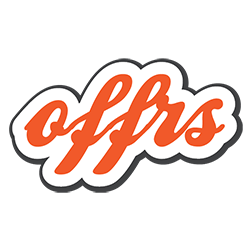 Offrs.com serves thousands of real estate professionals from all major national franchise brands and large independent real estate brokerages.